We're celebrating Diwali, the Hindu festival of lights. Diwali symbolises the spiritual 'victory of light over darkness, good over evil and knowledge over ignorance'. 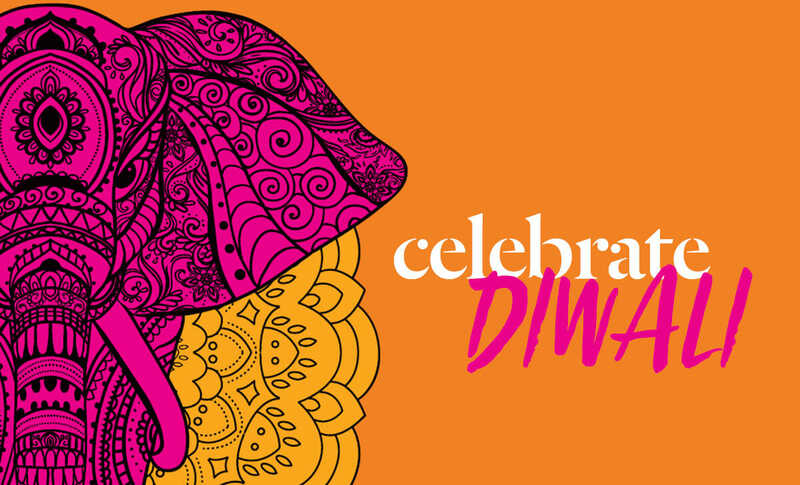 Visit our beautiful Diwali elephant in the outdoor area outside HOYTS & H&M and celebrate Diwali with us. We wish you all a wonderful Diwali!